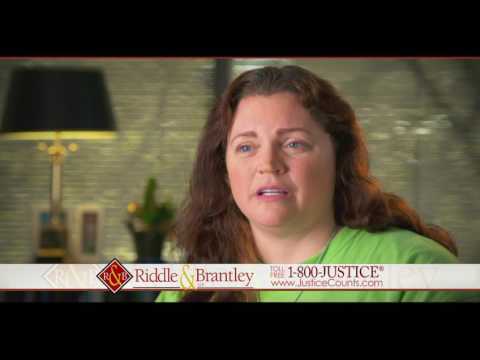 At Riddle & Brantley, justice counts. 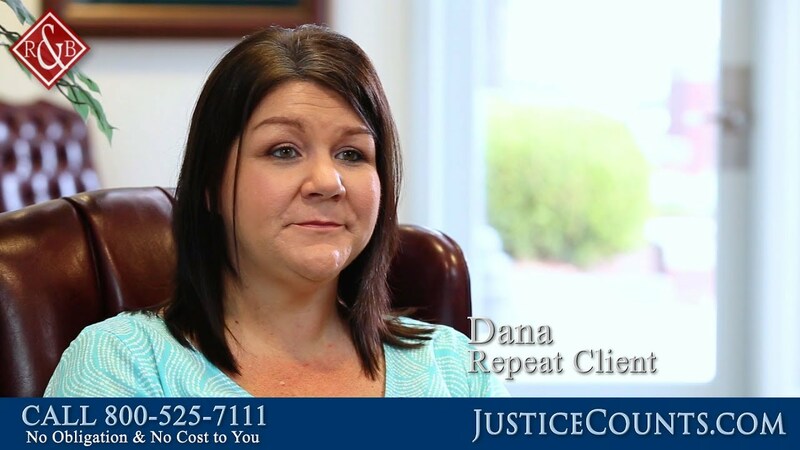 That is why we always go out of our way to provide the best service and the best representation we can. 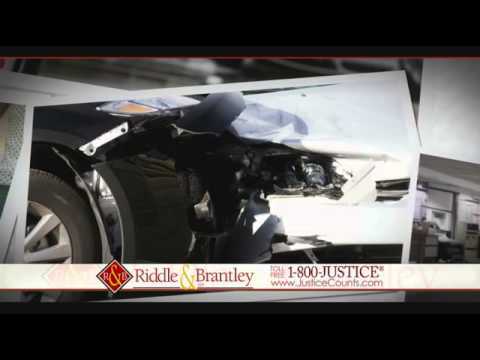 As personal injury attorneys, we work with accident and injury victims throughout North Carolina. 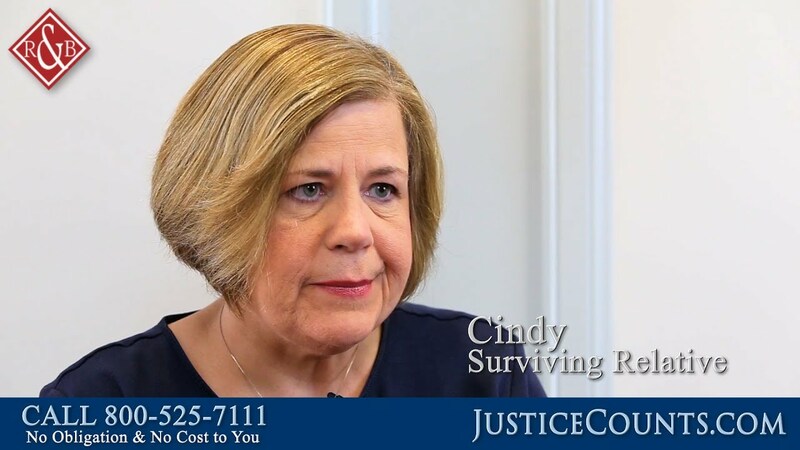 We always tailor our strategy and our approach to a case to fit the needs and circumstances of our clients. 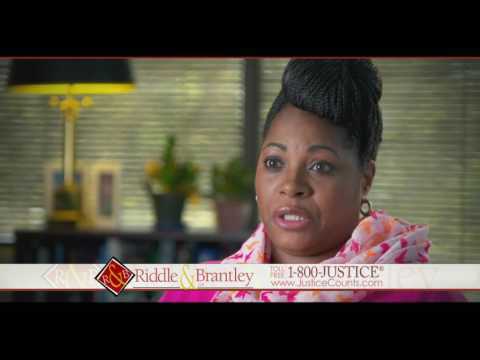 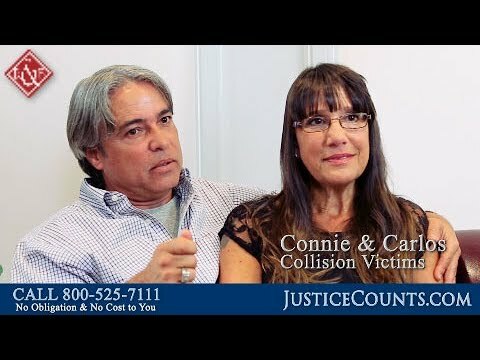 To find out how our past clients feel about our law firm, watch the video testimonials below.